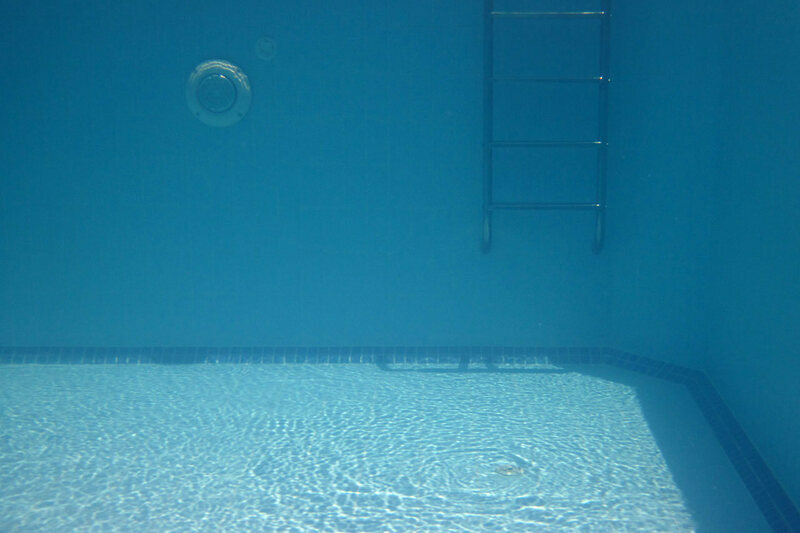 It would be used for underwater physical therapy. Illinois resident Jim Elliott has a passion: improving the lives of people with disabilities by teaching them to scuba dive. And embedded in this passion is a dream: to build the deepest warm-water swimming pool the world has ever seen. According to the Chicago Tribune, this dream may soon become reality. Over the past year, he has been working with a development company in downtown Aurora to transform a former landfill into a set of scuba training pools, including one that will be 150 feet deep. Elliott is the founder and president of Diveheart, an organization that brings scuba training to people suffering from chronic pain, PTSD, paralysis, and other conditions. Deep-water activities are extremely helpful, he told the Tribune—they build confidence, release serotonin, and may even promote healing through hyperbaric oxygen therapy. But to get these benefits, the pool has to be deep enough—at least 66 feet, says Elliott. To allow for technical dive training, you need to go deeper, to 130 feet. 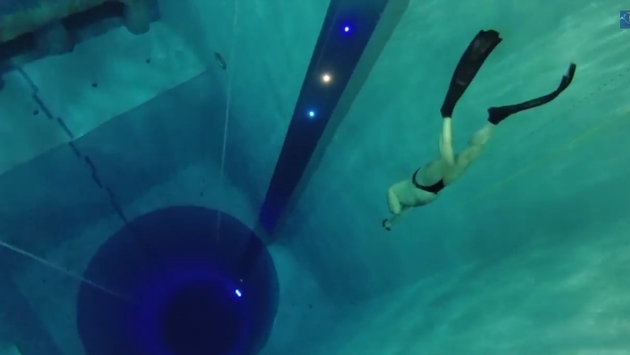 Once he found out that Italy already has a pool 137 feet deep, he decided, why not try to outmatch them? The site in Aurora is perfect, Elliott says: it’s near medical facilities, an airport, and train stations. Plus, there’s the whole landfill thing, “which would make that deep dig less difficult,” the Tribune writes. Plans have not yet been finalized, but we’ll keep you posted. This article was originally written by Cara Giaimo and appeared here.